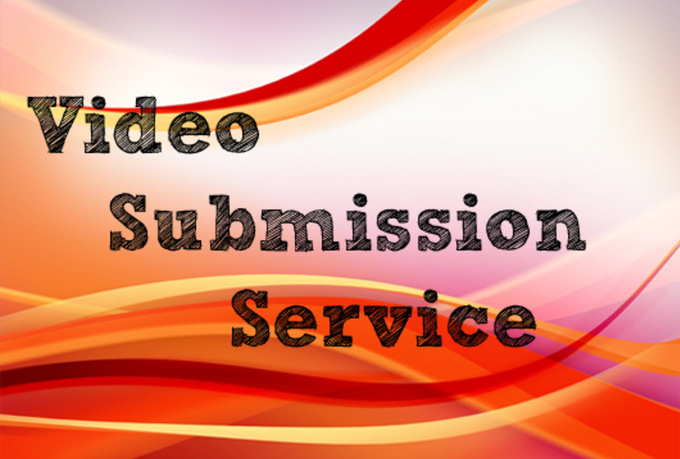 What is Video Submission Service? The process of submitting a well optimized video to popular video submission sites in order to get back links and increase traffic to a website is called Video Submission. With targeted submission to popular submission websites you can increase awareness about your website and its various products/ services. With YouTube submission, Google video submission and submission to other well known free video websites you can increase your search engine rankings tremendously. As the website link is generally attached in the video or below it that helps in bringing back links and traffic to your website. Watching a video is always more preferable than reading online for most people. Video SEO takes advantage of this inherent tendency of people and popularizes your website and its products and services that ultimately lead to increased rankings and sales. Video submissions help to build your business credibility, receive free, nonreciprocal back links and result in better rankings in the SERPs. Search engines give higher weight age to videos than plain text. So including viral video marketing in your affordable SEO service portfolio can generate handsome ranking returns. Kill Your Competition In The Search Engine Rankings– Most of your competitors just submit one video to YouTube if that. The websites we are submitting to have super high rankings with Google. All content on these sites shoots to the top of the search engine results. Instead of just one lonely YouTube video you will have videos, keyword and title optimized, all showing up in the Google natural search results. Everywhere your potential clients search for your keywords they will find your videos directing people to contact you! The Traffic And Videos Are Permanent– Video marketing is a great investment because unlike other traffic sources such as pay per click traffic your videos stay up forever! Your Dailymotion, Vimeo and YouTube video could stay up for years driving highly targeted traffic to your website and generating leads month per month. One small one-time investment and the traffic keeps coming and even building month after month as your videos get more visitors and traction in the search engines. Manually upload or share your video on Top 10 Video submission sites is ranked 5 out of 5. Based on 146 user reviews.